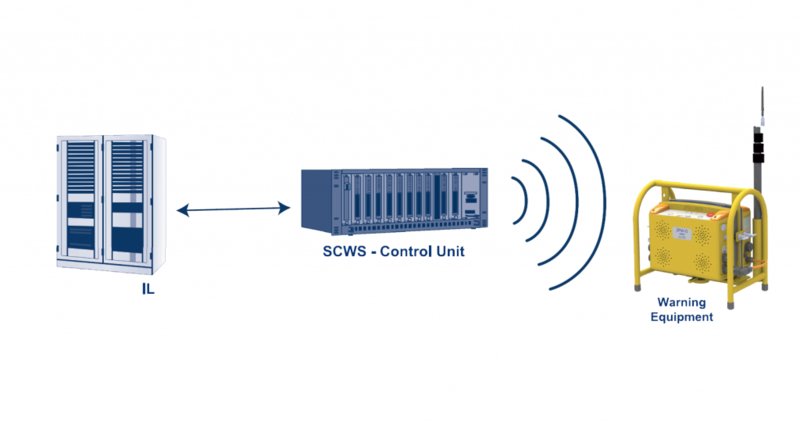 SCWS is an automatic warning system that is triggered by an interlocking system. 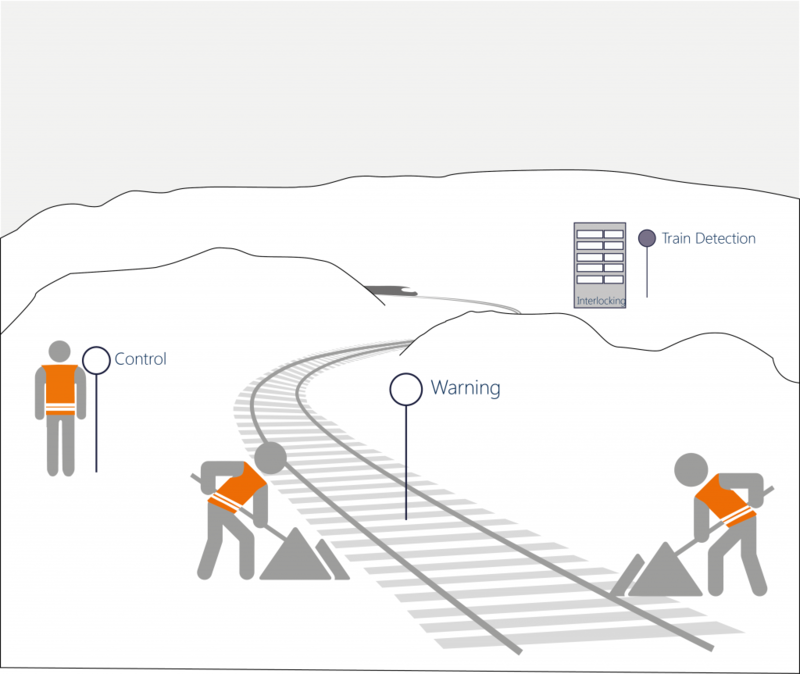 This is possible because the interlocking system „knows“ the position and routes of the rail vehicle. The application is possible locally in a clearly defined small region, but also the nationwide use has already been realized. Please contact us for more information. Send us an E-Mail – we will gladly call you back.